UAB is happy to announce a new program, a completely online postprofessional clinical doctorate open to those with a BS or MS occupational therapy degree, as well as to COTAs who also have a bachelor’s degree. There are 2 tracks – one a specialty in low vision, and the other a general track. Please see the website for further information –http://www.uab.edu/shp/ot/occupational-therapy-doctorate or contact Laura Vogtle, PhD, OTR/L, FAOTA at [email protected] or 205-934-7326. Submissions for OTA Student Scholarships is open. Is this scholarship open to all students? Nominations for the spring submission are only accepted for OTA students. However, an additional scholarship opportunity is held prior to Fall Conference for OT students only. *Membership in the Alabama Occupational Therapy Association is required for consideration. Must I be present to win? No. All submissions will be considered based upon merit. Winners will be announced at Spring Conference, but attendance is not required for consideration. However, ALOTA always encourages students to attend and offers a considerable student discount for members. Does the scholarship only pay toward tuition? No, the scholarship is in the form of a check, which can be used to pay for textbooks, supplies, membership dues, etc. Want to get involved? Not sure how to start? ALOTA has an exciting new program for you! The ALOTA Fellows Program is a one year commitment that consists of leadership training, insight on leadership positions on the ALOTA board, mentorship, and participation in current service opportunities that match each participant’s leadership goals. Participants selected for the ALOTA fellowship program will serve for one year under the mentorship of a current practitioner. All ALOTA members, including students in their last year of study, are eligible to apply. 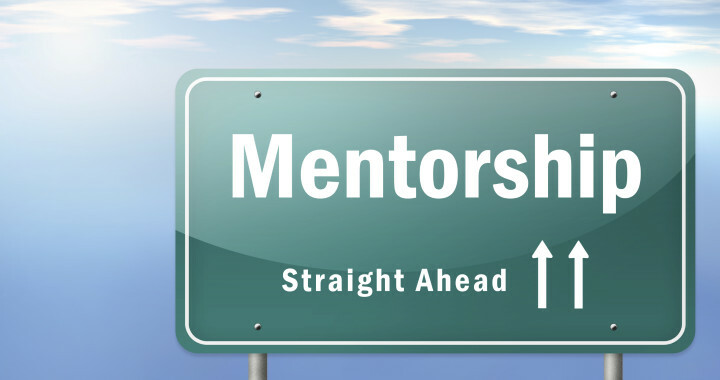 The program consists of a leadership training course, followed by on-going mentorship in the mentee’s region so that face to face mentor/mentee meetings are possible.